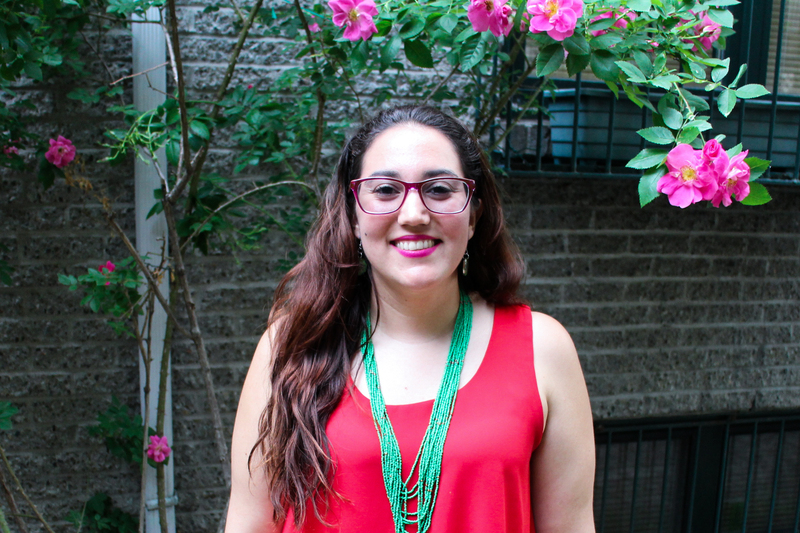 Sophia Escobar completed her undergraduate in psychology with a specialization behavioral neuroscience at Concordia University in Montreal, Canada. The past four years she has been working in several clinical research projects at the Douglas Mental Heath University Institute understanding depression and suicide from a variety of perspectives. She will start her masters in research in psychiatry at McGill University in Fall 2017 to further explore mind-body research in psychiatric settings.